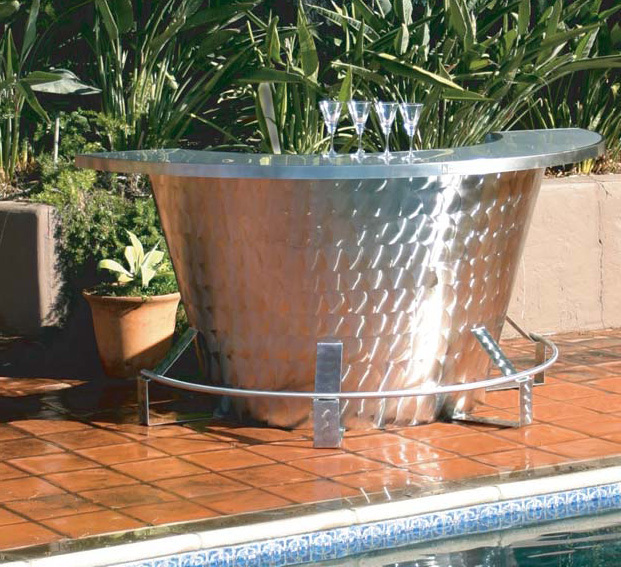 CK Home Solutions has the design flexibility to take you anywhere from mild to wild and our gourmet outdoor kitchens are perfect for year around use. 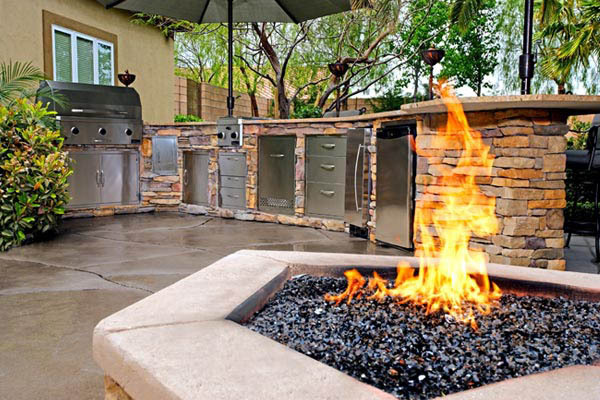 Everyone knows the grill is the heart of every outdoor kitchen and CK Home Solutions has a great selection of grills, cabinets and drawers, sinks, burner units, refrigerators, ice chests and ice makers, plus DVD packages, firepits, fireplaces, and firetables. 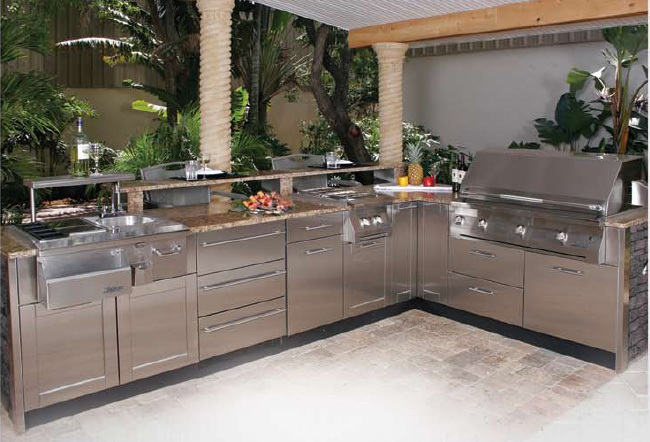 Stainless Steel Cabinets and Accessories from Danver, Kalamazoo, Outdoor Great Rooms and more! All custom designed and built to your specifications. CK HomeSolutions offers modular units that hold our collection of doors, drawers, appliances, and grills. 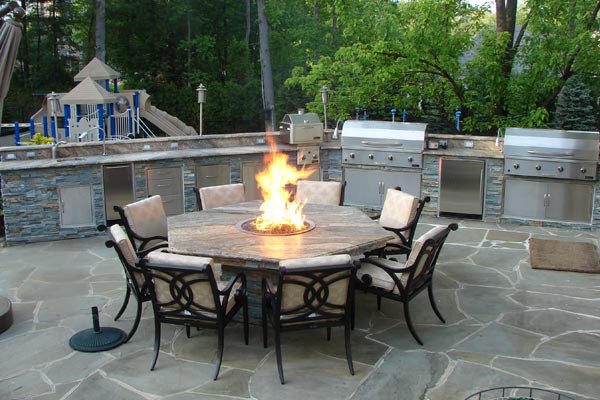 CK HomeSolutions carries of full line of outdoor appliances. 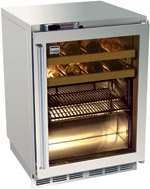 Outdoor Refrigerators, Freezers, Clear Ice Makers, Wine Chillers, Beverage Centers, Keg Tappers, Refrigerated drawers and cabinets, blenders, pizza ovens and the ultimate Martini Bar! 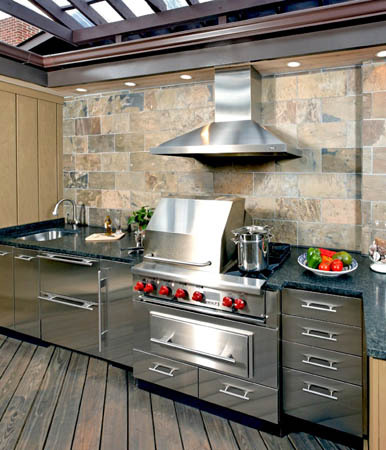 Complete Design & Build services by our Outdoor Kitchen Professionals! Granites, marbles, tile and more for counter tops and stone, veneer, woods, are just a few of the finishes foe your kitchen. We can match your homes' exterior finish or we can design a unique kitchen for you!